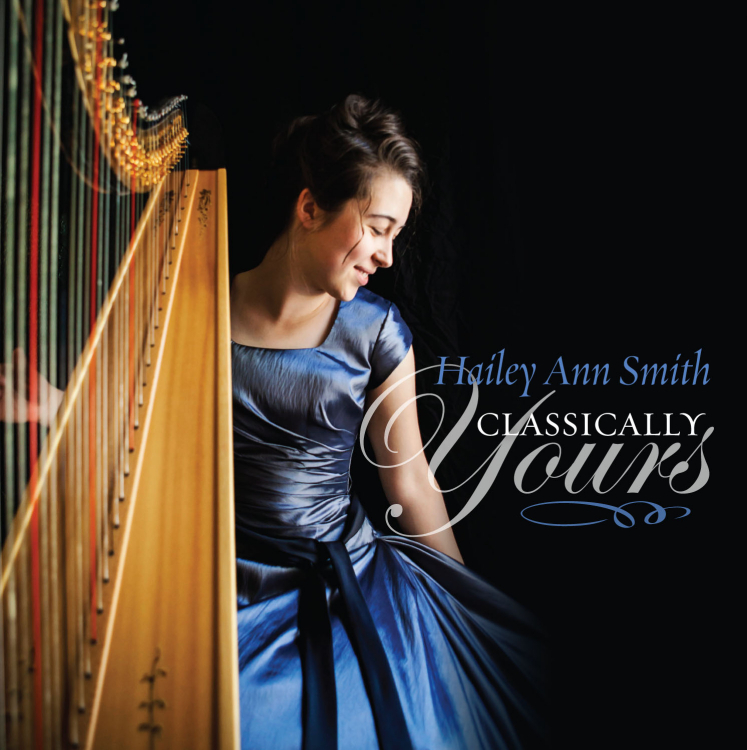 Classically Yours is now available on Amazon.com! Click here to visit my Amazon Storefront. are grateful to you for sharing this blessing with the public. village of Ashokan, here in the Catskill Mountains. Your beautiful rendition brings tears to our eyes, as we hear the nostalgic and unforgettable melody. Hailey, I received your CD last week. I love it! I use it as backgound music for my school and quiet time. God has blessed you with a wonderful gift. I hope to see more CDs in the future. Kim. Hailey, I am out of CDs - I gave away all six - and now I need at least three more. I think this is the most beautiful, spiritual, relaxing, and peaceful CD I have ever listened to . . . and I have lots of those types of CDs. Mary Ellen.